While at first glance, cartridge razors may seem less expensive than safety razors, they end up being more expensive in the long run. As you venture into this new world of safety razors, however, it can be difficult. Finding the best safety razor for beginners can seem near impossible. Despite the perceived difficulties, though, safety razors will save you money in the long run and provide a smoother, closer shave. As a beginner, it is helpful to have some guidance. 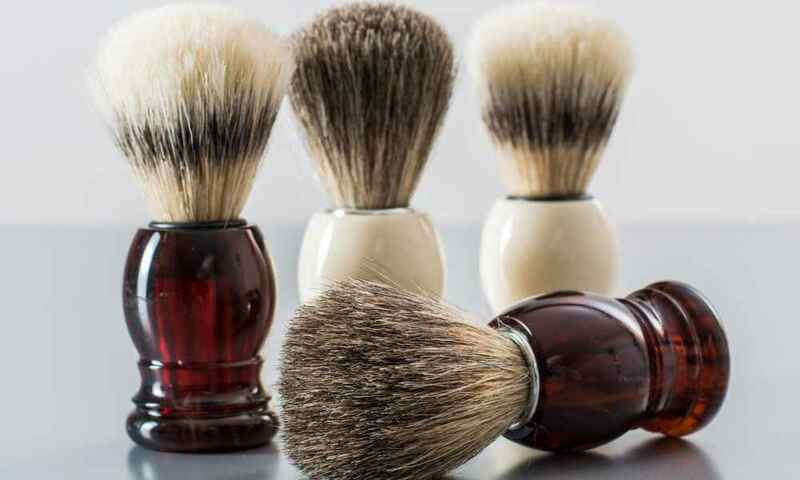 By following this guide, you will be able to find the best safety razor for beginners with ease. The following three items represent the best safety razors for beginners for a variety of reasons. Each one is best suited for different needs. For instance, the VIKINGS BLADE – The Chieftain Safety Razor stands out due to its smooth shaving ability, but struggles with balance issues. The Merkur Long Handled Safety Razor, on the other hand, stands out because it is so easy to clean and maintain. Yet, its durability is lacking. The WEISHI Long Handle Version Butterfly Open Double Edge Safety Razor has great balance, but the blades get dull easily. At the end of the day, each of these options represent some of the best safety razors for beginners on the market. It all depends on what you need and are looking for from your razor. 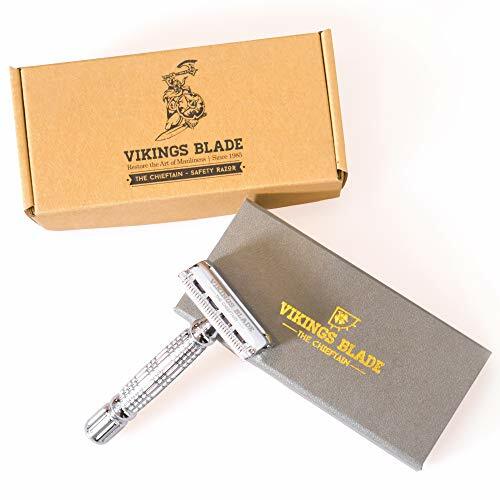 VIKINGS BLADE – The Chieftain Safety Razor is a great choice for a beginner safety razor partially because of all the extra accessories included with the package. It comes with five replacement blades and a travel case. Plus, it all comes in at a reasonable price for beginners. 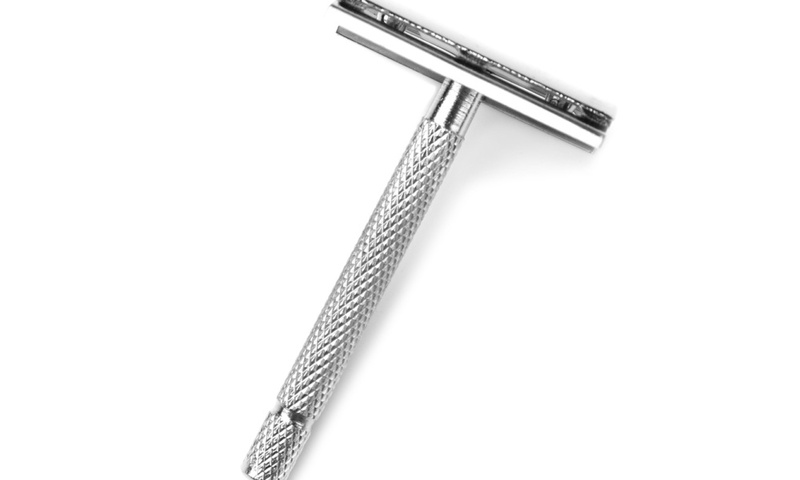 This safety razor also offers an extremely smooth and close shave, even compared to other safety razors on the market. You barely need to apply any pressure to the blade in order to shave smoothly. For a beginner, this is also a very user friendly safety razor for a safe, smooth shave. Though it has many great qualities, the VIKINGS BLADE – The Chieftain Safety Razor does have some negative attributes as well. For instance, the feel of the razor as a whole is not as high quality as other options. It is lightweight to a point of feeling cheaper rather than balanced. Another issue is that, when set up in the butterfly style (which supposedly provides a closer shave), the blades rattle a bit and are loose. This can lead to cuts if you are not careful. If you head a rattle while shaving it is better to take apart the razor and ensure everything is secure. If you are looking for something a bit more substantial than the previous option, the Merkur Long Handled Safety Razor is another solid choice. One especially nice feature of this safety razor is that it has a long handle. This means it is comfortable to use for larger handed people. As far as upkeep, this safety razor is also very applicable for beginning users. The blade can be cleaned easily with just some running water or a glass of warm water. You will not get clogged, dirty razor blades here. Plus, the blade is extremely simple to remove and replace when needed. Though it has very excellent features, the Merkur Long Handled Safety Razor does have some noticeable downsides. First of all, the razor itself is not very durable if dropped. Most everyone will drop their razor at some point. Unfortunately, this one may break irreparably upon impact. Even though the long handled design can be a major plus, it can also be a setback for some users. Because the handle is so long, it can be difficult to maneuver the razor around the neck area comfortably. 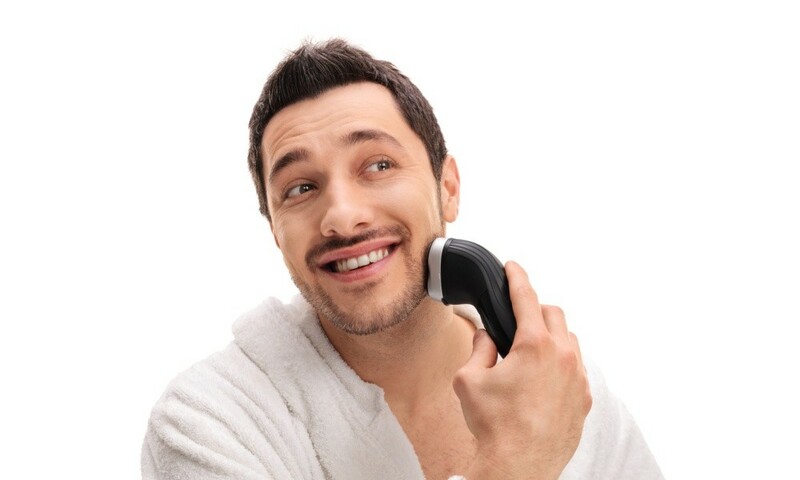 Essentially, the razor handle may be too long at some times for a safe, easy shave. 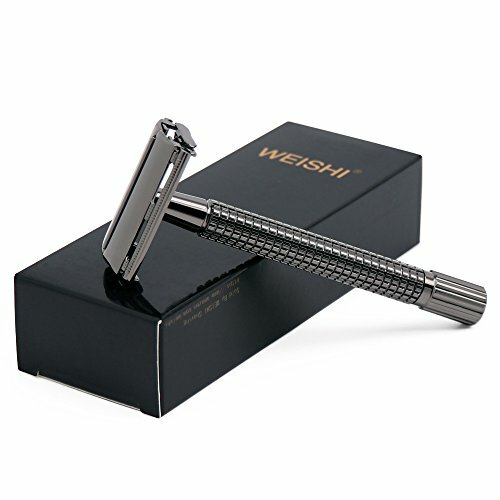 If you are looking for an extremely affordable entry model, the WEISHI Long Handle Version Butterfly Open Double Edge Safety Razor is another good choice. Like the first option, this safety razor also comes with several replaceable blades included, cutting the cost even more. The balance and weight on this safety razor are also a great feature for beginners and experienced safety razor users alike. It is a bit heavier than the previous two options, making it feel more substantial. It also has a great balance for a safe, close, and smooth shave for beginning users. Like the previous options, however, the WEISHI Long Handle Version Butterfly Open Double Edge Safety Razor also has some downsides. First of all, the butterfly configuration is loose and wobbly unless adjusted. 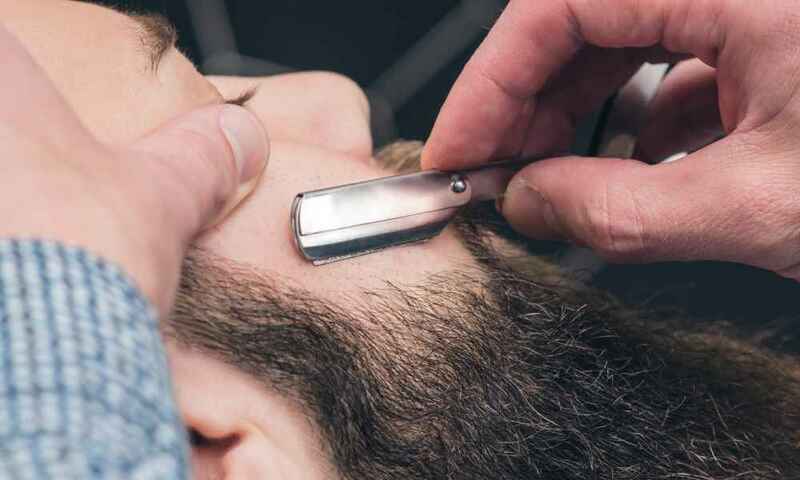 You cannot use this razor on the first guy; it needs to be tightened first. 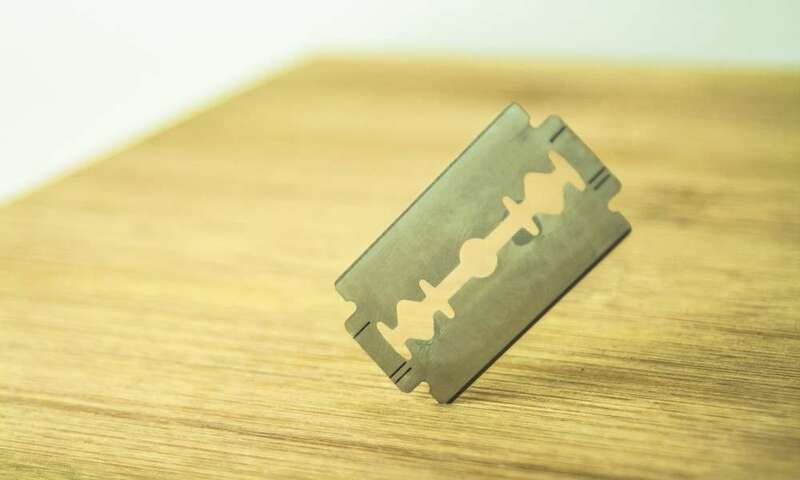 Also, the included razor blades, while it is nice that they are included in the low priced package with the safety razor, are not high quality. The blades are thin and not very sharp compared to other brands. This means it is much easier to cut yourself as you learn to use the safety razor. 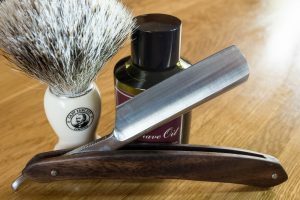 The first thing to consider when choosing the best safety razor for beginners is your own personal budget range. 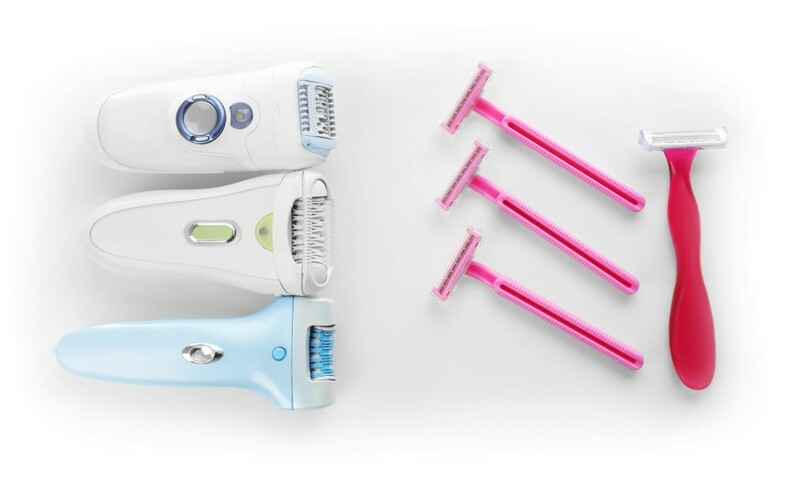 As with most self-care tools, safety razors come in a variety of price points. By choosing a budget point in advance, you can limit the options, easing the decision. The second thing to consider when choosing the best safety razor for beginners is your own skin and hair type. 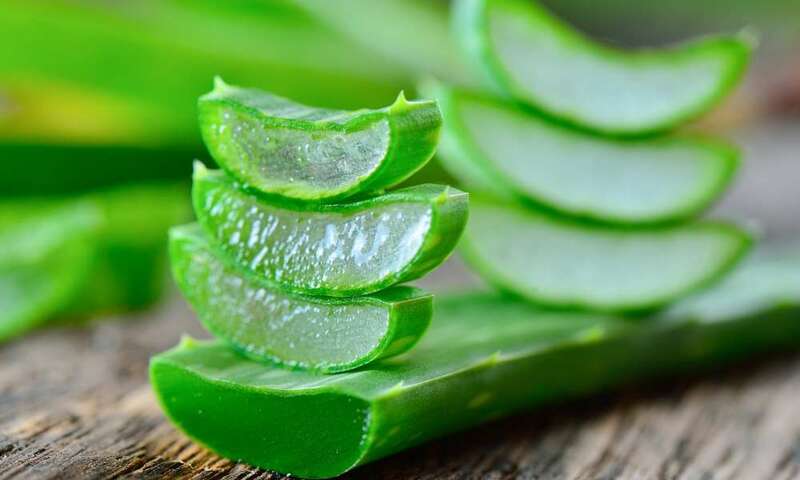 If you have particularly sensitive or irritable skin, you will likely need a specific type of blade. Luckily, you can use essentially any brand blade with any safety razor body style. Though it can seem daunting to venture into the world of safety razors if you are used to cartridge razors, there are many excellent options available to choose from. Each of the three options above represents some of the best safety razors for beginners, depending on your needs. 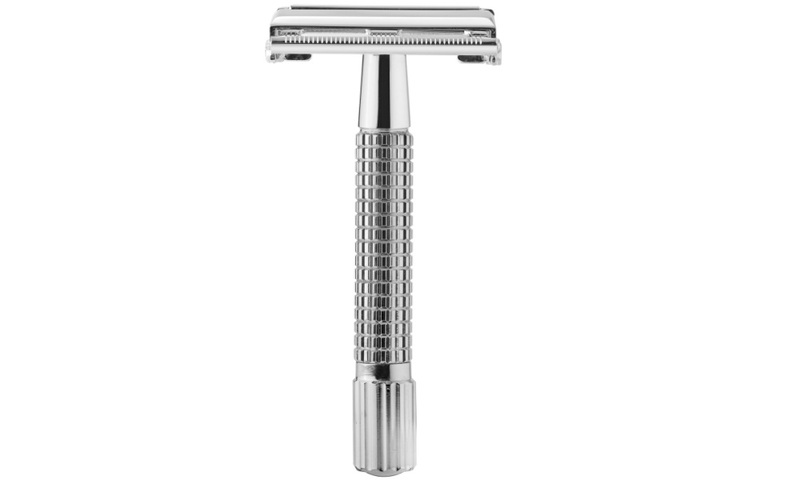 It is important to consider your budget and personal needs prior to purchasing a safety razor. Otherwise, the options will be quite overwhelming to consider. 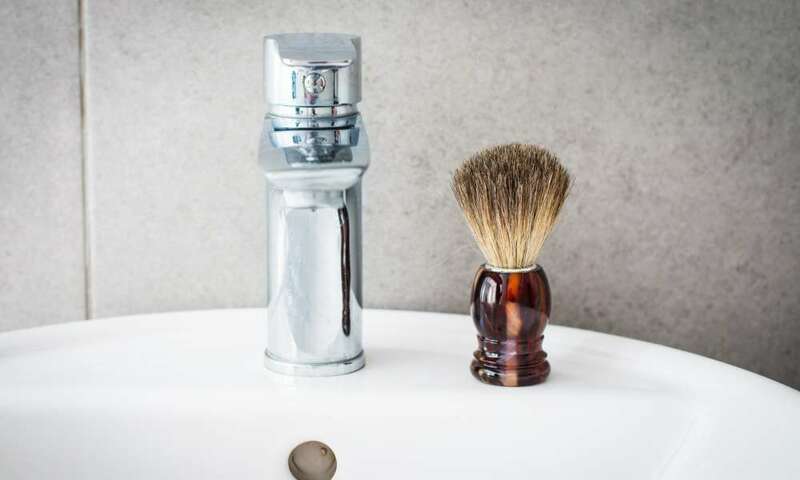 By following this guide and evaluating your needs, you will easily find the best safety razor for beginners to suit your needs.